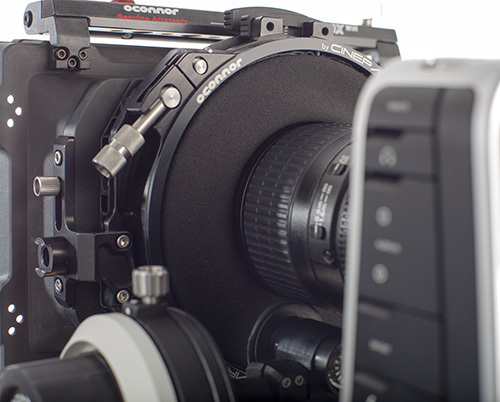 Top cinematographers understand the advantages of high-end professional glass filters both for in-camera effects and practical exposure issues. 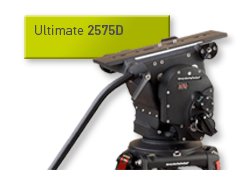 Its about control and that’s why they also understand the benefits of effective light management and flare control that can only be done with a high-end mattebox system including flags and wings. OConnor has painstakingly come up with a solution to intuitively handle filters, and allow configuration freedom to meet just about any shooting situation. 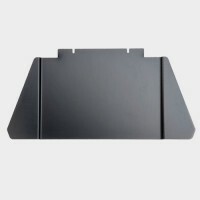 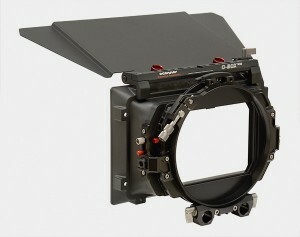 The OConnor O-Box WM is a two-stage mattebox designed around the 16:9 format full-size sensor. 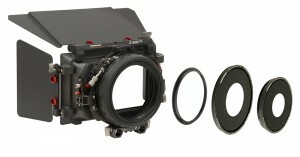 A wide-angle system, it accommodates lenses up to 18mm (and in some cases wider). 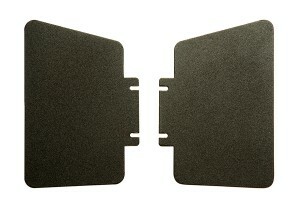 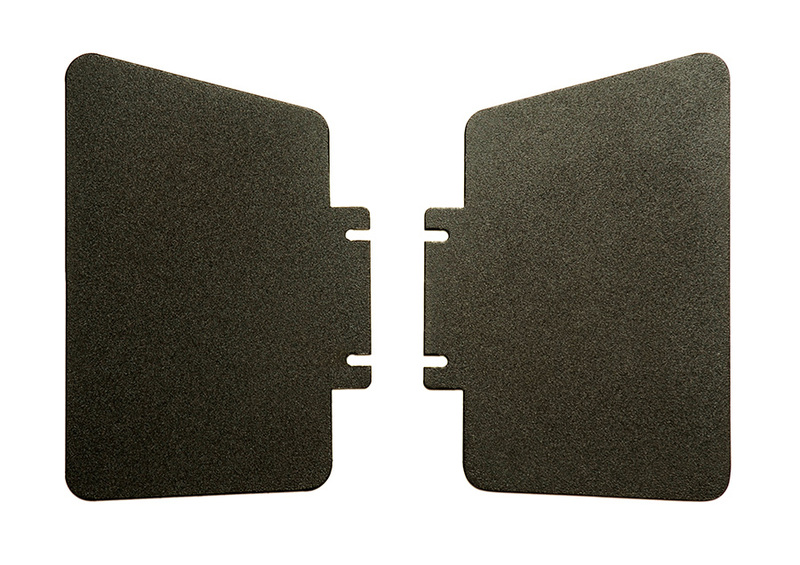 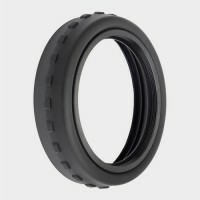 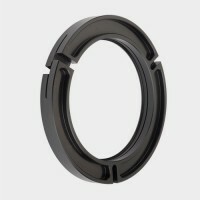 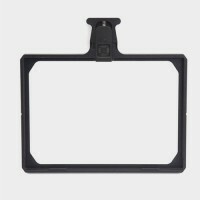 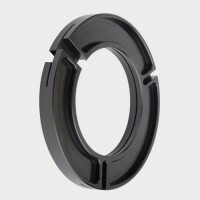 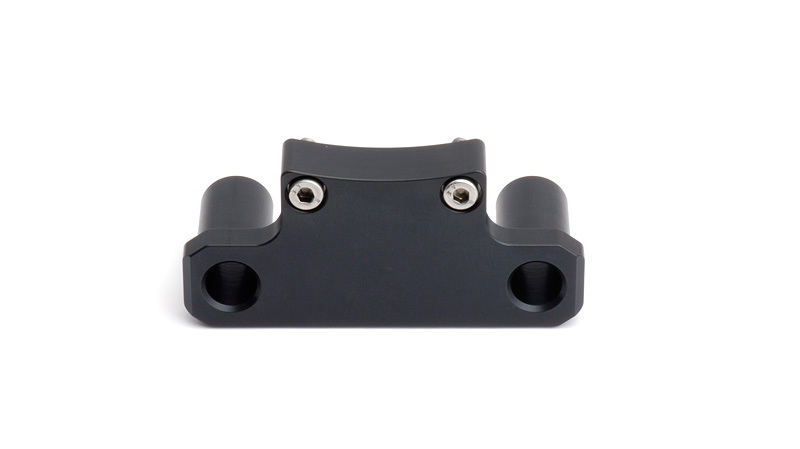 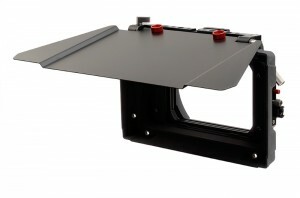 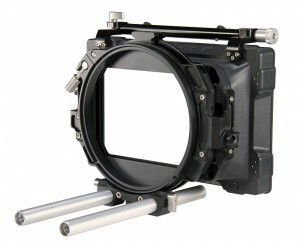 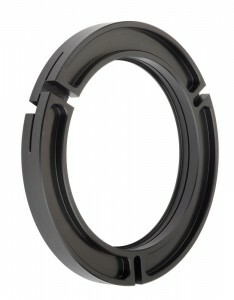 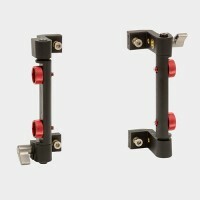 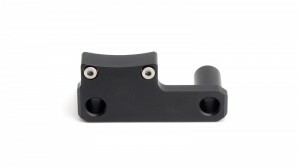 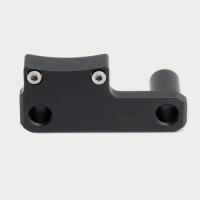 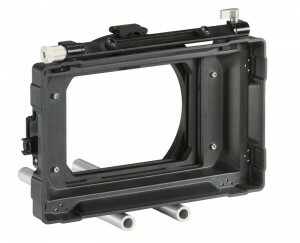 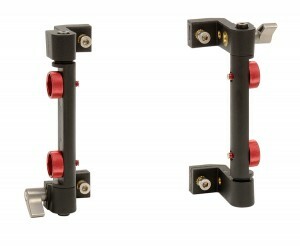 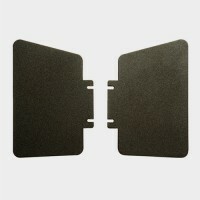 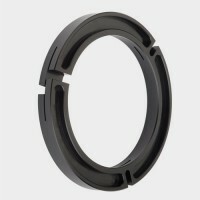 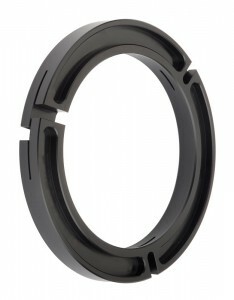 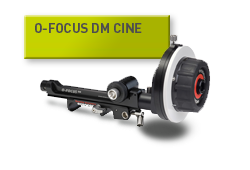 OConnor offers an easy 2-part solution to adapt the mattebox to either 15mm or 19mm studio rods. The LWS bracket that comes with the mattebox is simply removed via 2 Allen screws (3mm Allen / Hex key) and the unit is then replaced with either part #C1243-1118 for Studio 19mm rods or #C1243-1119 for the offset Studio 15mm rods. 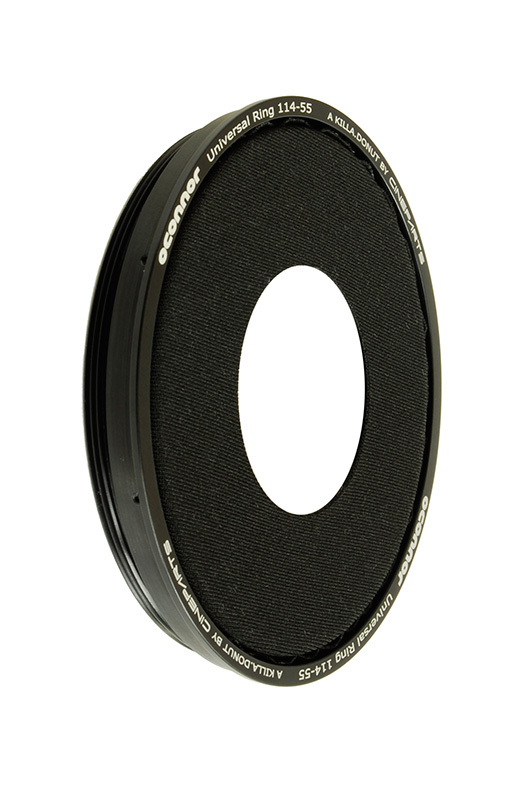 The OConnor adapter then interfaces with the O-Grips' 3-standard rod bridge #C1244-1002 for studio-based rod support. 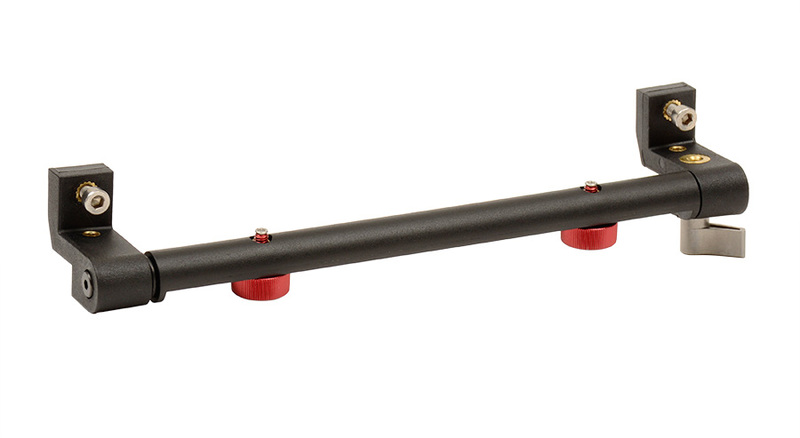 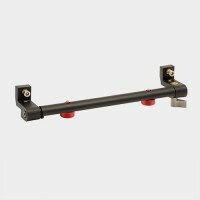 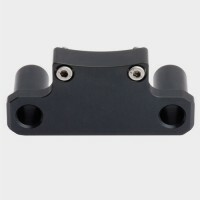 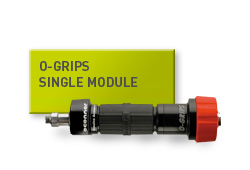 This solution provides a total of 6 mounting points for O-Grips, while saving valuable rod space. 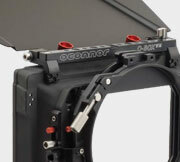 In true OConnor fashion, the O-Box system delivers the expected and more. 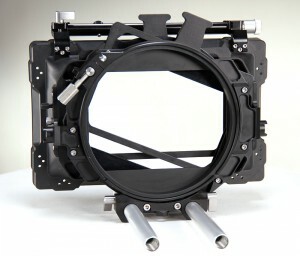 This precision mechanical device adeptly accepts up to three filters: two in top-loading filter frames (two 4x4" and two 4x5.65" frames are included). 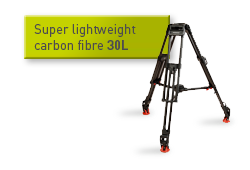 The rear frame is rotatable 360 degrees. 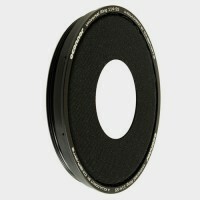 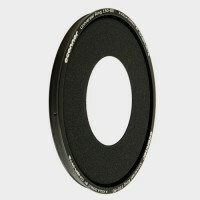 A third 138mm round filter sleekly fits in the optional bellows ring. 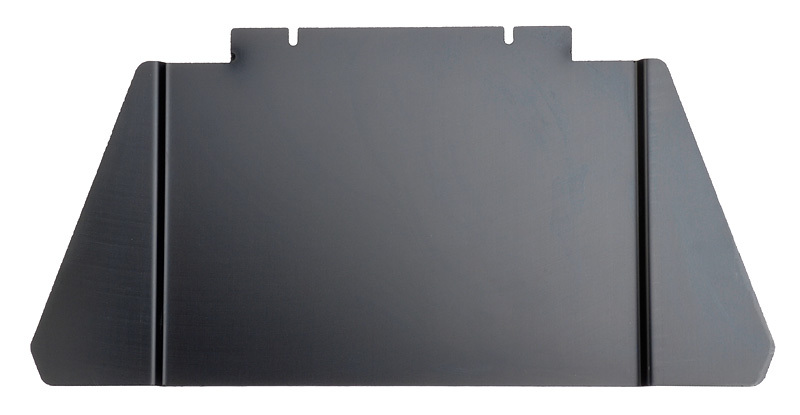 Constructed of OConnor’s proprietary rugged composite, the sunshade is lightweight yet substantially stronger and more impact resistant than existing units. 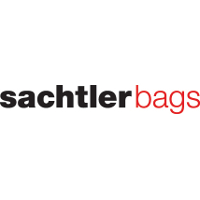 This translates to fewer sunshade replacements arising from the rigors of professional production environments. 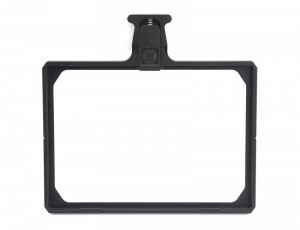 The O-Box is the first commercially produced mattebox to have integrated handgrip interfaces. 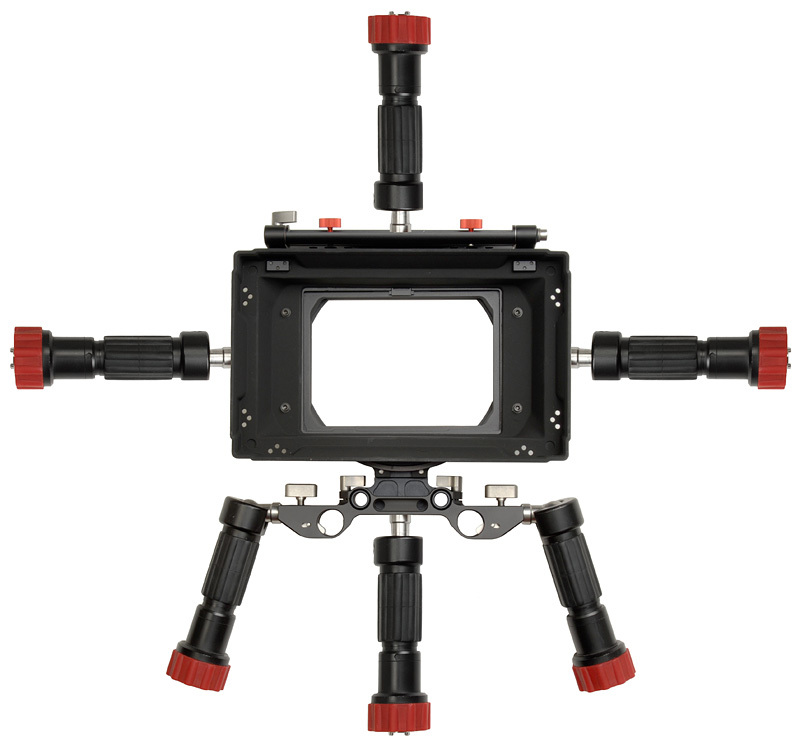 While traditionally operators have used the sunshade as a handle, this precarious handling is remedied by OConnor’s O-Grips that can be conveniently attached directly to the O-Box support cage in three locations: camera left, right or bottom center. 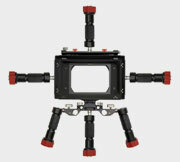 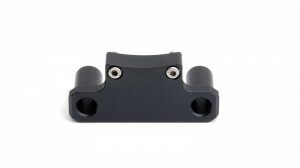 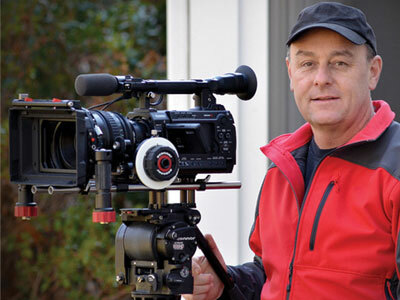 The bottom center position is particularly useful for small setups such as HDSLR cameras when the O-Grips turn into a pistol-style grip for the operator’s right hand while the follow focus handwheel is in their left. The new O-Box WM Mattebox Deluxe Set introduces a new level of out of the box versatility with innovative Universal Rings. 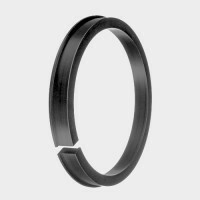 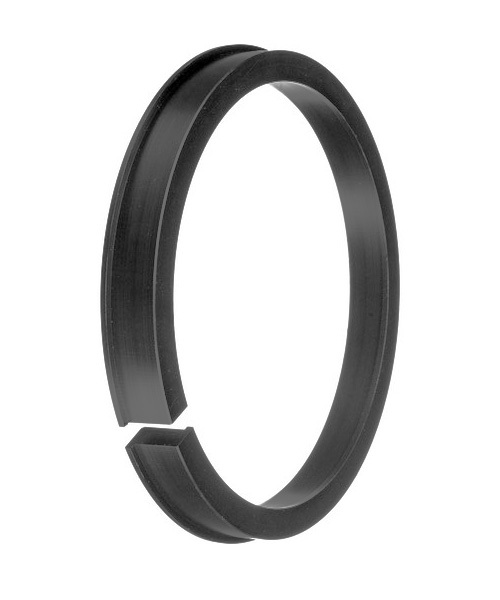 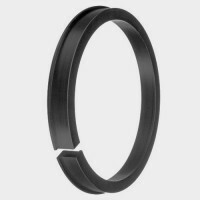 Based on an exclusive CINEPARTS design endorsed by OConnor the new Universal Rings are made from aircraft aluminum and hold a seamless, high-tech material that can flex over a variety of lens diameters. 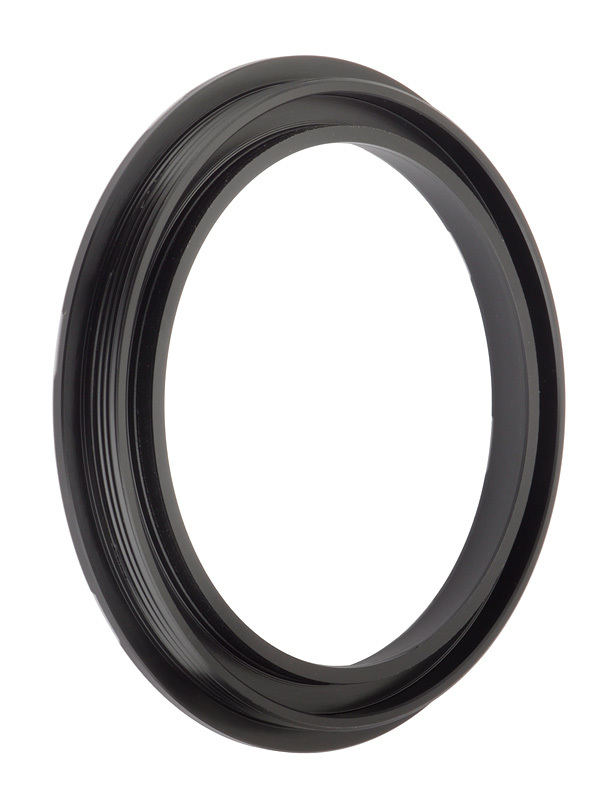 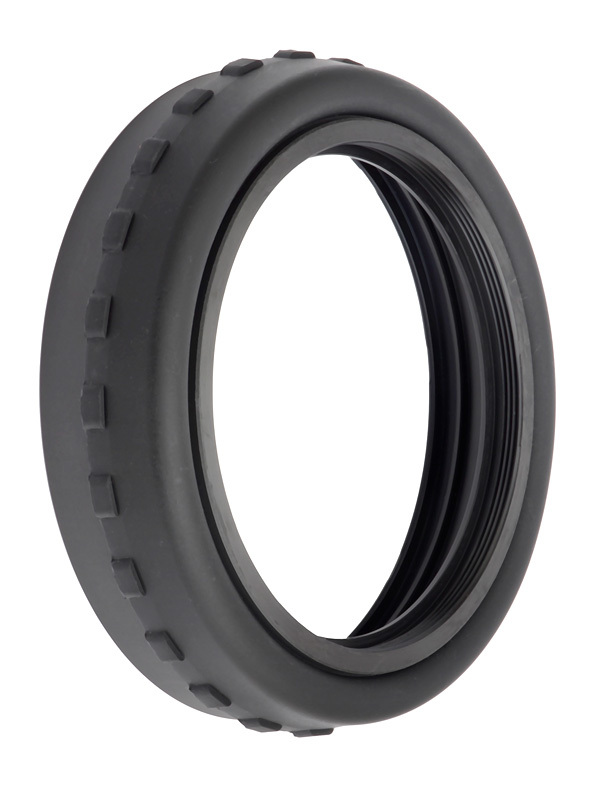 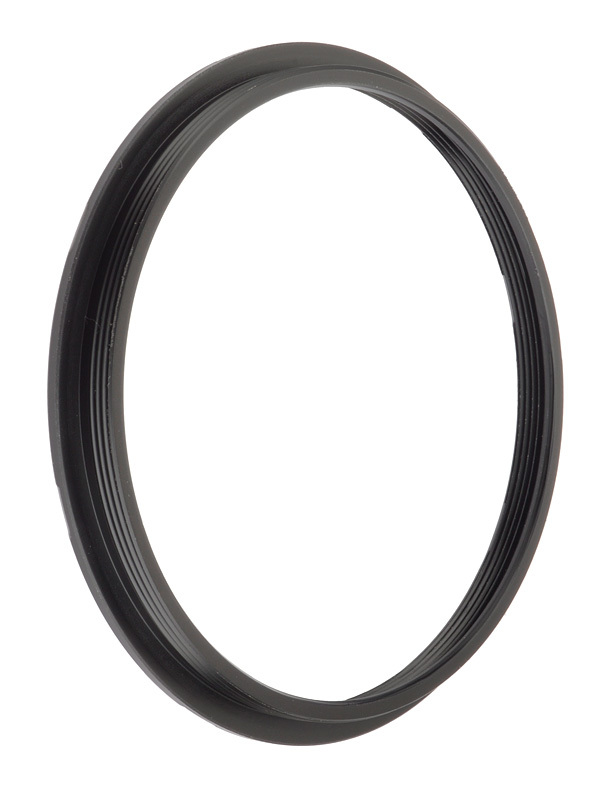 The Universal Rings are supplied in two sizes: 150 to 80 mm, and 114 to 55 mm, covering lenses with diameters between 55 mm and 134 mm. These handy new additions can replace multiple hard reduction rings, making the O-Box Deluxe Set a versatile package for today’s shooter who works with a range of lenses. 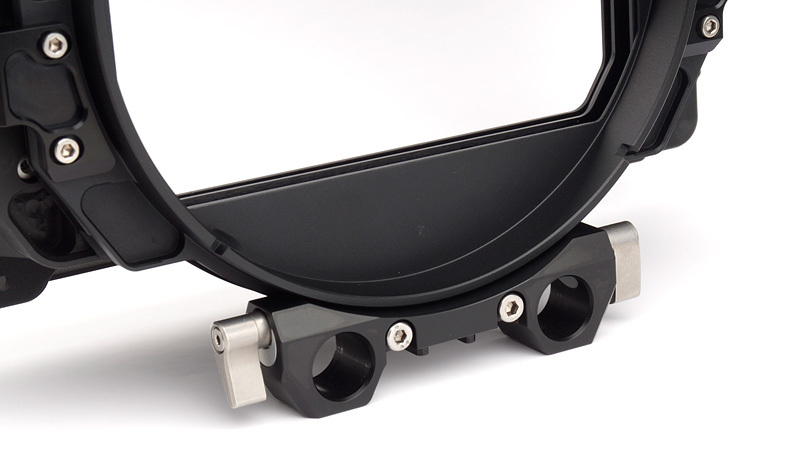 To prepare for any configuration, OConnor offers optional items including: Bellows ring, side flags, retaining brackets, a bottom bracket and flag. 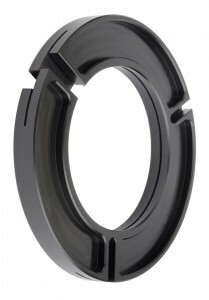 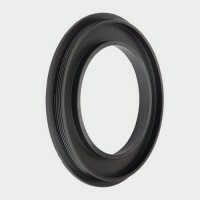 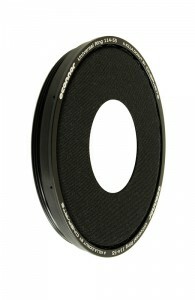 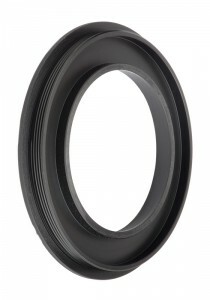 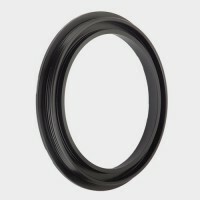 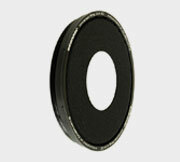 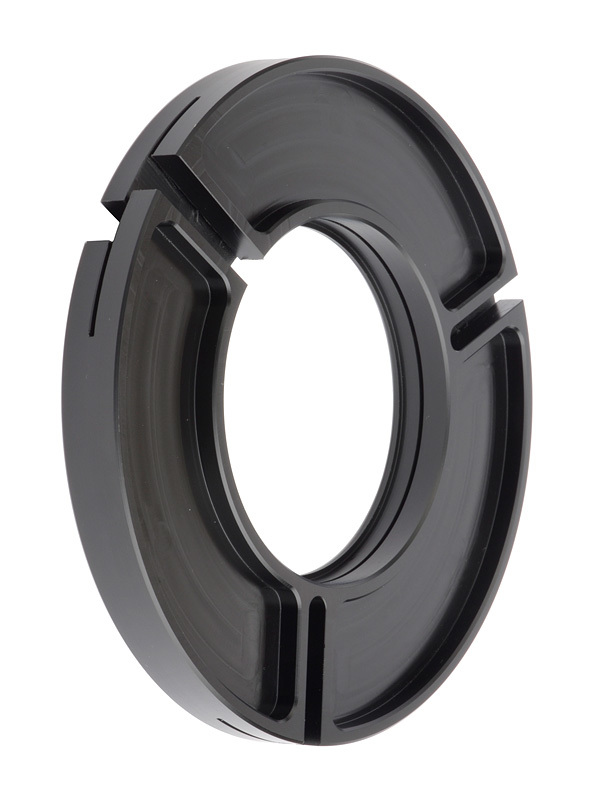 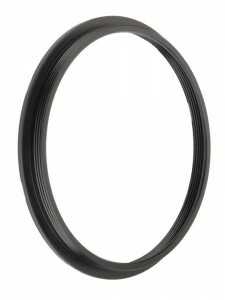 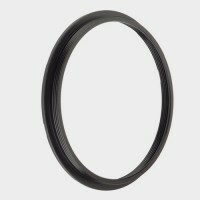 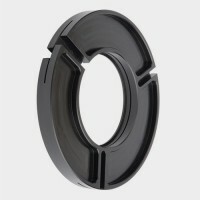 Popular bellows step-down rings to 80mm are also available. 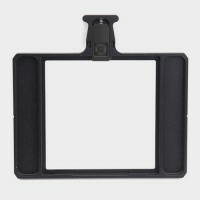 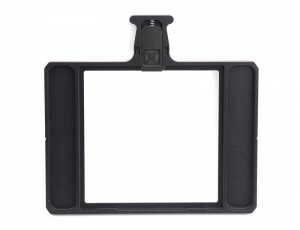 1/4 & 3/8 tapped cheese stick on top of the O-Box allows the easy addition of electronic viewfinder and other accessories. 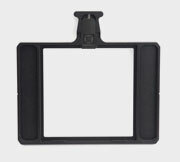 O-Grips can be conveniently attached directly to the O-Box support cage in three locations (camera left, right or bottom center) to enable secure, ergonomic camera handling. 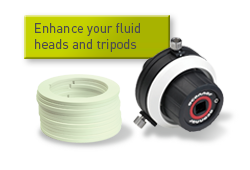 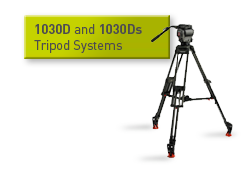 Accepts up to three filters: two in top-loading filter frames (one rotatable 360 degrees), with a third 138mm round filter fitting in the optional bellows ring.